Deadline reports that Love, Simon‘s Greg Berlanti has signed on to direct the upcoming biopic on 1950s star Rock Hudson and will also produce the project alongside Sarah Schechter for Berlanti Film Corp. and Sherry Marsh for Marsh Productions and Entertainment, Inc.
Based on the memoir “All That Heaven Allows: A Biography of Rock Hudson” by Mark Griffin and published by Harper Collins, the film will tell the story of the iconic leading man of many romantic comedies for Universal in the ’50s and ’60s including Magnificent Obsession and Giant, for which he was nominated for an Academy Award for Best Actor. Despite keeping much of his private life discreet over the years, it was a known fact he was gay and became a topic of discussion when he died of AIDS-related complications in 1985. Berlanti, who’s most-known for his work in television on shows including Dawson’s Creek, Riverdale and the ever-expanding Arrowverse for The CW, recently found huge success on the big screen in his third directorial effort, Love, Simon, an adaptation of the YA gay romance novel that received rave reviews from audiences and critics alike and grossed just over $66 million at the box office. He also just set the record for the most planned live-action scripted series to air in one year with 15 series at WBTV across all of the digital, streaming and network services. While Berlanti is attached to direct and produce, the search for a writer for the Hudson biopic is still in the process. 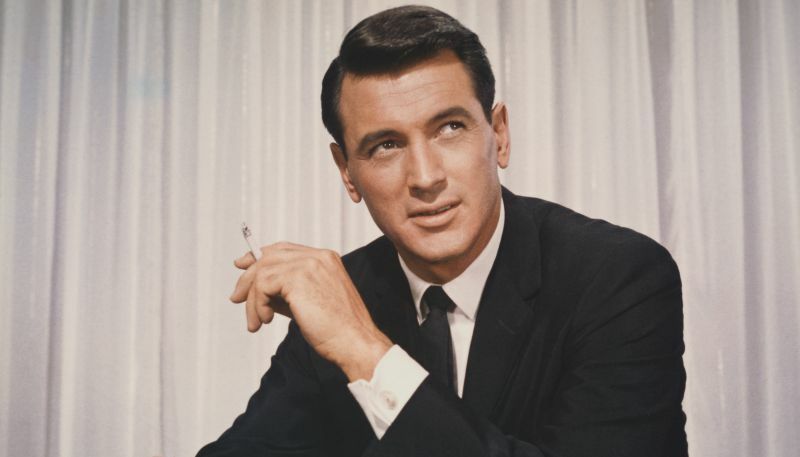 The post Universal Taps Greg Berlanti For Rock Hudson Biopic appeared first on ComingSoon.net.